Did you know that everything has a consciousness of its own? Your body, the chair you are sitting in, your home, the flowers, your money, your investments... and the list goes on and on! Did you know you can talk with the molecules in each of those and request them to do what you would like? Are you willing to be so magical you create your phenomenal life with total ease? 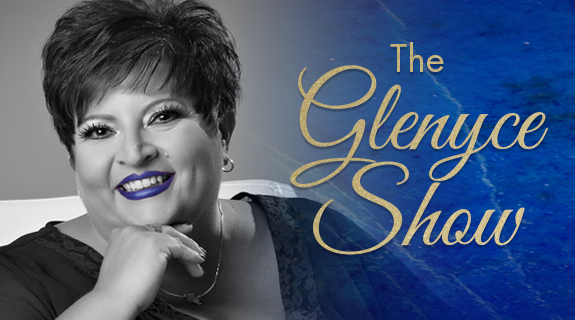 Join Glenyce Hughes as she shares stories, tools and processes to invite you to be the magic you truly be.